This year marks the fourth time we’ve held the Regional Events Conference, and we haven’t run out of topics to cover yet! We’ve been to both Wagga and Port Macquarie so far, and are looking forward to Dubbo this September. 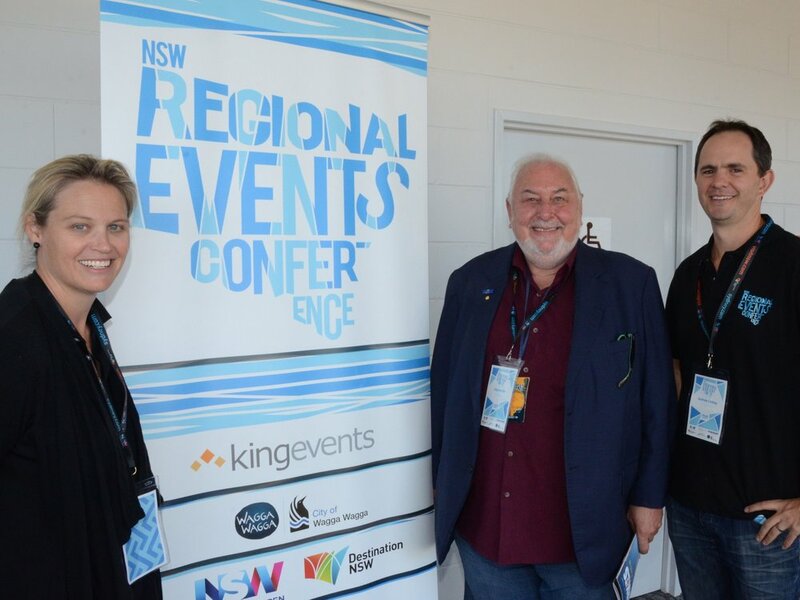 If you haven’t been before, want to know what the conference is all about, and why we love [and insist on] holding it in a regional area, take a look through what we’ve been up to in previous years below. Proudly brought to you by King Events.